It’s been about a month since we launched NUVIADexpress, our marketing platfrom for local businesses focused on real and local customers. We are so excited about the responses we got so far! We are seeing Lawyers, restaurants, galleries and many other businesses opening campaigns and getting new customers at their website, by phone calls and at their store front! 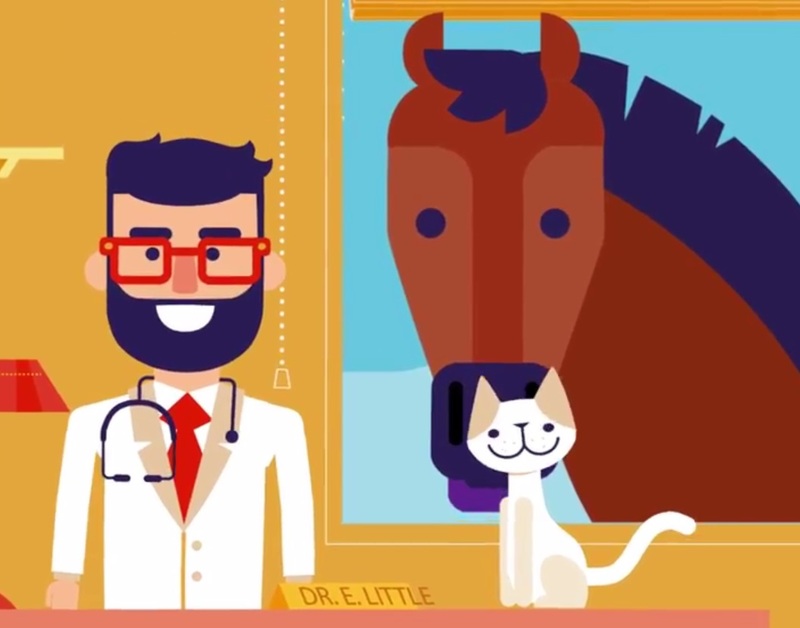 We thought this would be a perfect time to launch our brand new YouTube channel and start off with this fun video showing NUVIADexpress work for Ed, our local Vet. Share your feedback with us and drop a line here bellow.